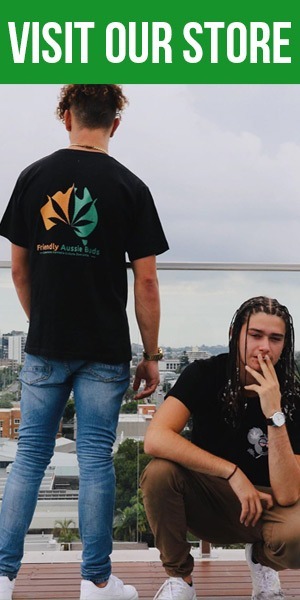 Let’s face it: most of us don’t like the idea of our house reeking of cannabis – even if we are keen on growing indoors. Adequate ventilation and cooling, as well as figuring out a way to mask the smell, is a must for an operation like this. Air circulation and heat control are crucial in Australia. Keeping the air moving helps protect your plants from mould, bud rot and mildew. Controlling the heat keeps your plants from getting stressed under tough conditions. With the help of a carbon filter and an exhaust fan, it’s actually much easier to solve these problems than one would expect. In short: if you wish to give your plants the best chance of surviving and growing big and healthy, you will need to get fresh air into your tent, as well as circulate that air. This is where an exhaust fan comes in handy. 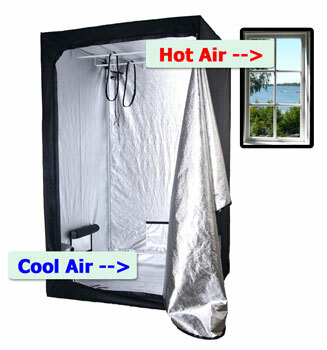 You want to purchase one to take the hot air produced by your grow light outside of your tent. When it extracts this air, it will go through a carbon filter which will mask 99% of the smell. Your exhaust fan will ideally come with some silver exhaust tubing for directing where the hot air will go to. 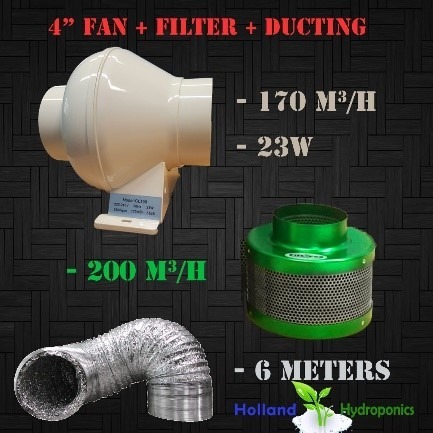 If you’re doing a fairly small grow, we recommend a 4” exhaust fan and carbon filter. You can find the whole kit on E-bay for $107, including the tubing and filter. This is sufficient for tents no bigger than 90cm x 90cm x 180cm. However, if you’re around this size or bigger, we strongly recommend a 6” exhaust fan. 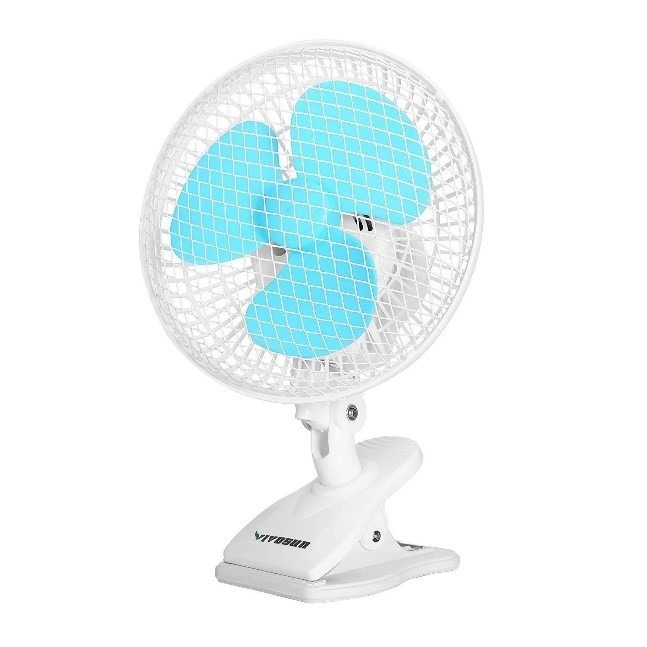 The 6” fan will give you the option to expand if you so choose to, and it has two speed options, fast and slow. 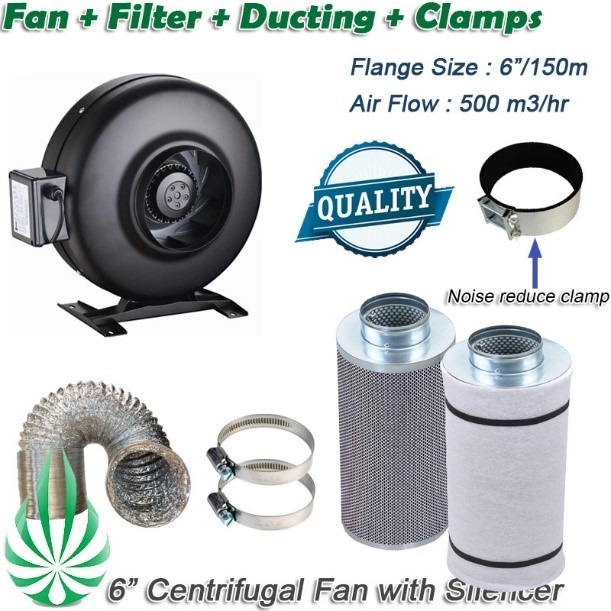 The one we have selected on eBay that has ducting, noise reduction clambs and a carbon filter will set you back around $285. You can also look around for other exhaust fans which integrate more “smart” technologies, with variable fan speeds and such. If your tent is heating up in the summertime, it can help to have the extra grunt of the high-speed setting. The trade-off is that the exhaust fan will be louder; however, this impact is not too significant. Wondering how quiet the fans are? Don’t stress. They’re not too much louder than the hum of a computer’s fans running. At maximum speed, it may be a touch louder. *Something to note, if you decided to not use an LED grow light and opted for an MH or HPS light, you’ll likely need to run the exhaust through fan through the light to help it cool down. This is why we strongly recommend using an LED light, amongst other reasons! Carbon filters traps odours through absorption. As your exhaust fan pulls in air from the tent, the molecules that produce the odour are trapped in the carbon. What’s important to note is that this means they won’t mask the smell forever. 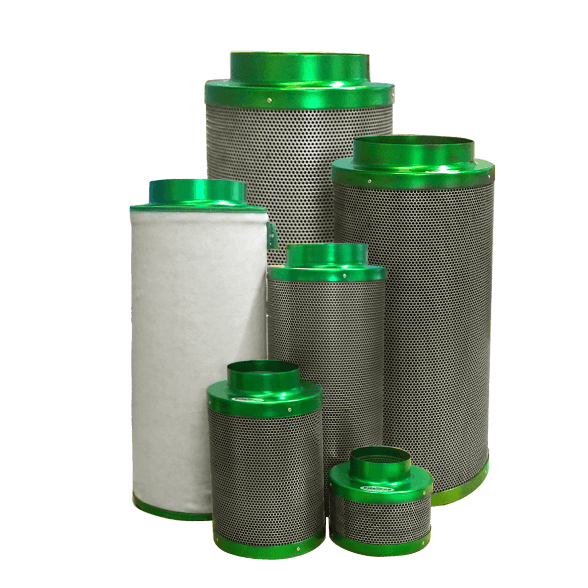 Typically, a large 6” carbon filter will last around 1.5 – 2 years of continuous use. The smaller 4” filters will only last around 1 year. As soon as you start to notice a smell, it’s a good idea to order yourself a new one from eBay. Typically, the 4” is around $60 and the 6” around $130. So where do you run the exhaust tubing to? Ideally, you want your hot air to go out of an open window… or somewhere away from your tent, where the hot air can cool down. If you can get to a window, that is absolutely the best option! 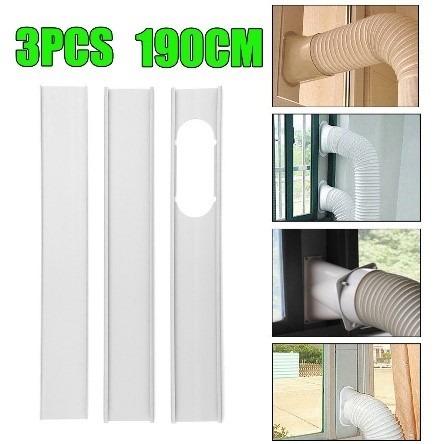 You can use a portable air conditioner window adapter kit to help it hold the tubing when out of the window. Only $34 on eBay! Simply connect your exhaust fan’s tubing to it instead. You can be quite creative with what you do here. You can take a look on Grow Weed Easy for more ideas on how to run the tubing out in a stealthy manor as well as more information on ventilation and exhausts. Air Circulation and Intake are VERY Important! To help make your plants healthy and strong, you need to move around the air inside and bring in new air. While you must have an exhaust fan, you do not necessarily need an intake fan – that is, unless you’re doing a very large grow! This is because you can use what is known as the ‘negative pressure’ in the grow tent. This is where the flaps at the bottom of your tent allow for new air to be pulled in slowly by your exhaust fan ventilating out. This makes things cheaper and easier, obviously! But you still need to circulate the air. We recommend buying 1 or 2 clip-on fans. You can get a 6” clip on grow fan for around $40 on eBay. Hydroponic stores also sell them for around $30-$40. These fans come with a power cable; which is handy, as opposed to other USB-powered options. However, if you have a fairly small tent, you could look at a cheaper clip on fan for around $16. When doing this, make sure your power board has some USB ports, or have a USB-power adapter handy. Do not point these fans directly at your plants. Ideally, you just want to create a light breeze under and above your plants. Ideal Grow Tent Temperatures: How to Monitor? To keep your plants healthy, you want to keep temperatures as cool as possible. Because Australia is a hot and humid climate for most of the year, you’ll need to keep an eye out on your tent’s temperature. 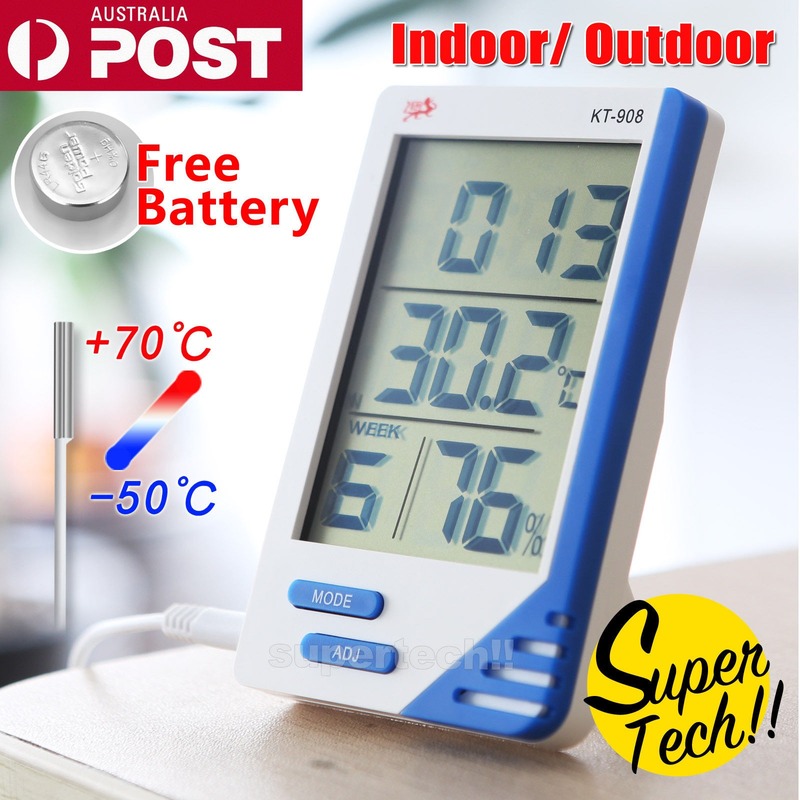 You can purchase a thermometer with a humidity reader on eBay for $9. This gives you a sensor you can tape to where you want in the tent, with a small digital screen to put elsewhere. When your plants are in a vegetative state, you want to keep temperatures around 20-30°C. In the flowering stage, around 18-26°C. This is especially important towards the end of the flowering stage (weeks 6-7), as this is when terpenes develop and give your bud the best smells possible! If your temperatures are over 26 degrees during the flowering stage, it will slow down bud growth. Just do your best to keep temperatures cool! 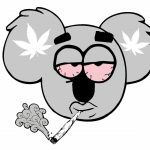 Keeping the grow tent cool is no easy task in Australia. First, the best decision you can make is using high quality LED lights. These are passively cooled through a heatsink, and produce far less heat than HPS lights. In summer, your best bet in keeping the grow room cool would be to ensure your light schedule is on during the cooler parts of the day. This is typically the night time. Having the lights turn on at night will hopefully help lower temperatures, due to the ambient temperature being lower. Failing this, your next best bet is to dim the lights a little bit. This can help significantly. However, this will impact your yield. But sometimes, it’ll prove worth it if it means healthier plants! The last resort is to use air-conditioning in the room; whether through a duct, or a wall system, or something more portable. Know this will add a lot to your power bill! We haven’t mentioned how to warm up your tent… because in Australia, we don’t expect you to ever need to do this. Maybe in the winter in Tassie… but if it’s too cold in your tent, just add a heater to the room, ensuring the heater stays clear of your plants. That should help. 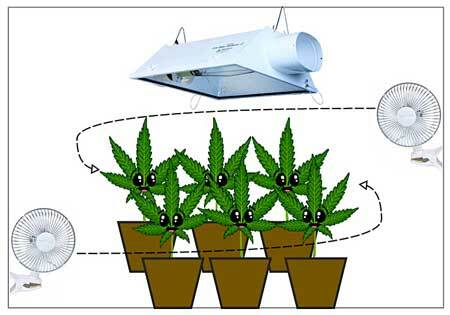 That’s about all you need to know about ventilation, cooling and exhausts in your grow tent. It’s important to make sure you do this stuff correctly; otherwise, you could get bad results from your plants. Overheating and a lack of oxygen will mean worse plants. You’ll also be at risk of stinking up your whole neighbourhood, if not careful! If you have any advice, please do share it in the comments; or better yet, contact us!